Happy blogiversary Chris! 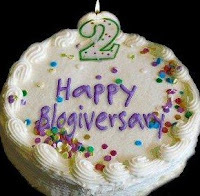 Here's to many more years of great genealogy blogging! Thank you so much Thomas! Have a great day in the Windy City!